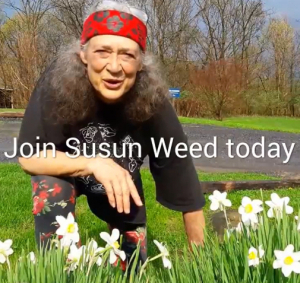 Susun shows us tinctures in different bottles. Including astragalus tincture, which prevents lyme disease, and is a gentle nourishing adaptogenic herb. Improves ability to deal with stress and warding off colds, flu and diabetes.